Discover the secrets of town planning and find out about all the different architectural styles in London. 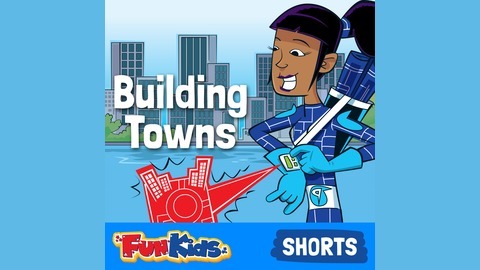 From the UK's children's radio station, Fun Kids. Anna explores the town where she lives to see what problems exist and could be solved with town planning.